Long days in the sun and hanging with your favorite horse pals and horses – these are the key ingredients of wonderful summer horse camp memories. Of course, there’s more to it than just having fun, there is learning, growing, working and gaining confidence. 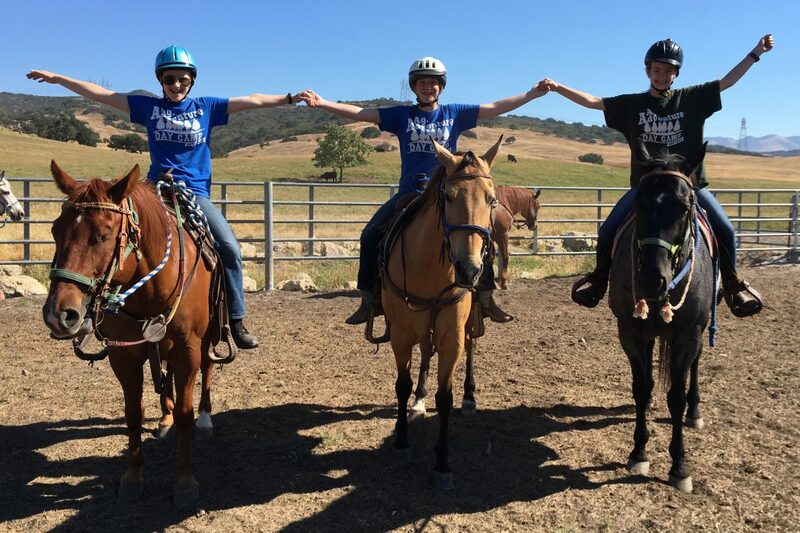 Summer Horse Camp is one of the best way for young ladies to learn camaraderie, problem solving and that they are capable of anything they set their minds to. What is it about Girls, Horses and Camp? Laughter rings out from your friends, as you ride horses together. The wind pushes your hair back, and a smile spreads across your face as you enjoy your time in the saddle with your friends. You are in control of a mighty steed. You are developing trust in yourself, your horse and those around you. You are growing into a confidant, happy, young lady, and this is all a result of Summer Horse Camp. Girls and horses…the combo brings out joy and carefree smiles. Someone’s horse does something unexpected; all laugh. Together or independently you work through a fear or a riding struggle. You all cheer for each other’s victories. 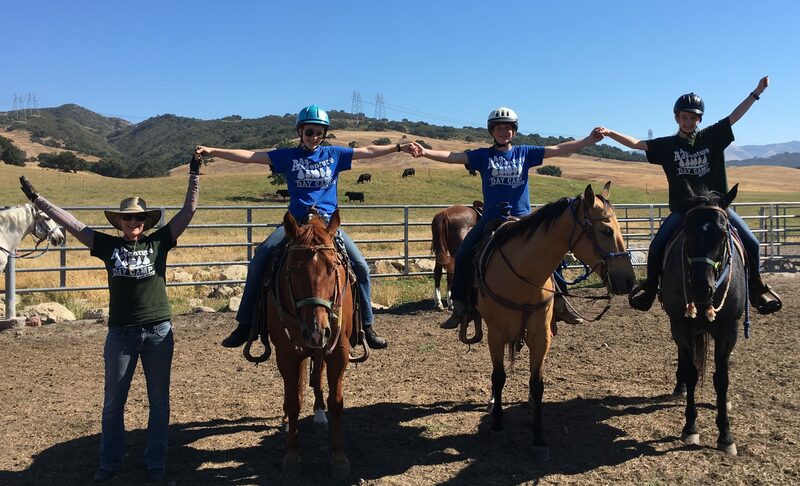 Nicknames, fun games, sneak attacks, teamwork and hard work; horse pals experiencing life together connects one to another in a special bond. 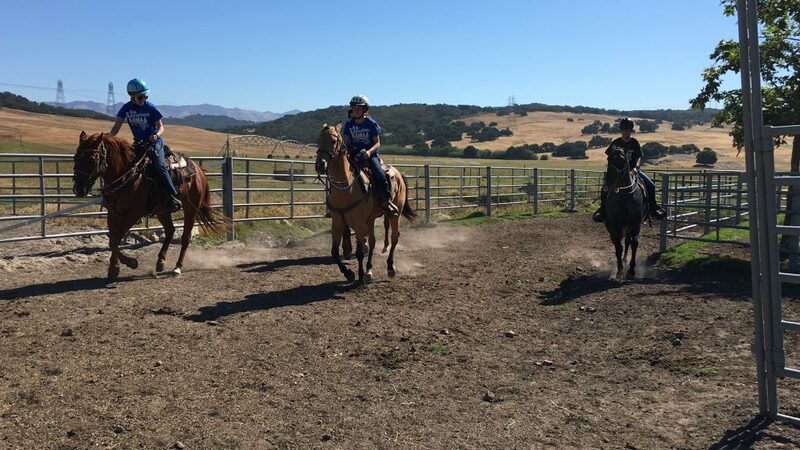 Improving riding skills is the main focus of Summer Horse Camp. Yet, lifting hay bales, lifting saddles, grooming horses, picking feet, setting fences, setting up barrels, and cleaning stalls all develop girls into strong, confident, and independent young ladies. 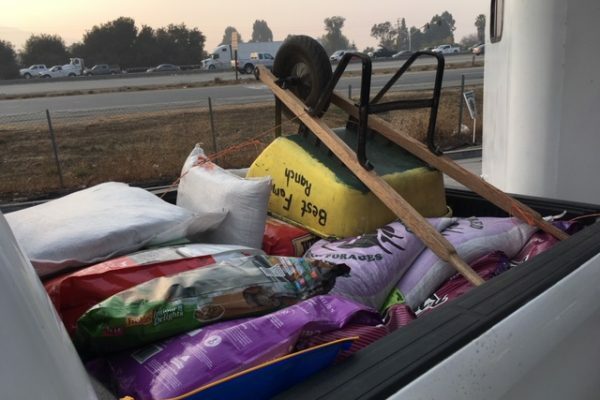 Everything goes together – responsibility and reward. 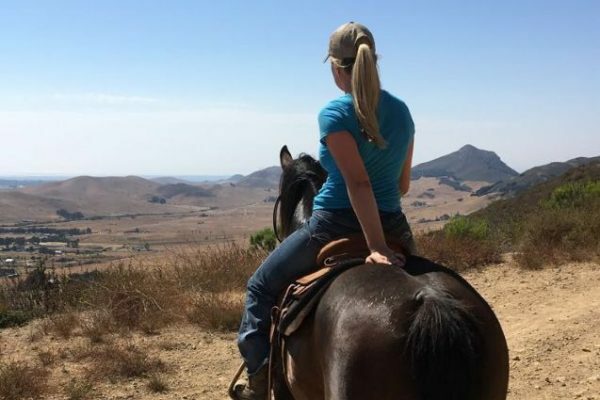 Some of the best days of my life were spent camping with my horse and Pony Club friends and their horses at Portuguese Bend Pony Club in my hometown of Palos Verdes, California. We worked on our riding skills, taught the younger Pony Clubbers, took care of our horses and enjoyed some horsey shenanigans. We rode hard, worked hard, played hard, and laughed hard while we rode together, ate together, slept in tents and took our horses out for midnight rides. 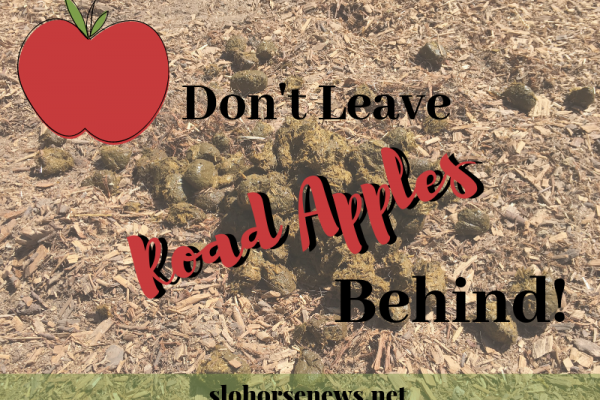 So many life lessons learned and so many fond Summer Horse Camp memories were gained. My daughter and two of her friends were my Wrangler assistants at Ag Adventure Camp this year, where I am the Horseback Riding Director. We worked hard, played hard and helped campers improve their riding skills. Grooming, saddle lifting, feeding and mucking were all part of the experience. Of course, we still made time for games, conversations and a few shenanigans here and there. As a reward for my assistant Wranglers I let them “warm-up” the horses before the daily group sessions. The girls gleefully groom and tack up the horses for their chance to swing into the saddle. My daughter rides occasionally; her friends both take lessons. However, for this week, they all enjoyed riding together. Commanding their trusty steeds, they trotted and cantered around in the arena, laughter and joy pouring out. I relished the moment watching them, thankful my daughter got this experience of riding with horse pals at horse camp. They are becoming strong, independent and capable women. Every year we serve at Ag Adventure Camp, I get to add to my Summer Horse Camp memories. I am truly thankful for dust on my boots, hat hair, sun glow on my face and dirt in my eyes. These days have shaped me, helped me grow into a horse woman and have given me memories for a lifetime. Former Pony Clubber, Eventer and Dressage rider who balanced training and showing with getting a college degree (from Cal Poly SLO), becoming a wife and raising a family. Tell Those Bugs to Buzz Off This Summer!